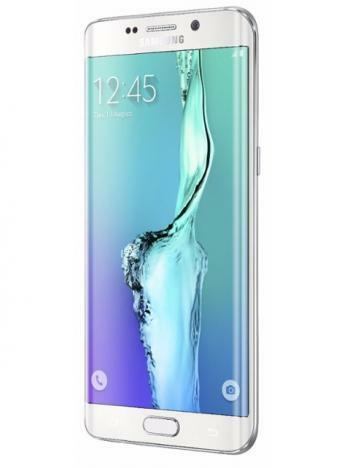 Samsung's Galaxy GS6 edge+, despite its name, is a Note 5 variant that uses a 5.7" Quad-HD (2560x1440, 518PPI) Super AMOLED plastic-based flexible display that is curved around the edges. Other features include an Octacore 64-bit CPU, 4GB of RAM, 32/64GB storage, a 3,000mAh battery, 16MP camera, NFC and several sensors. The GS6 edge+ will be available globally on August 21st, 2105.